Dress: Mango. 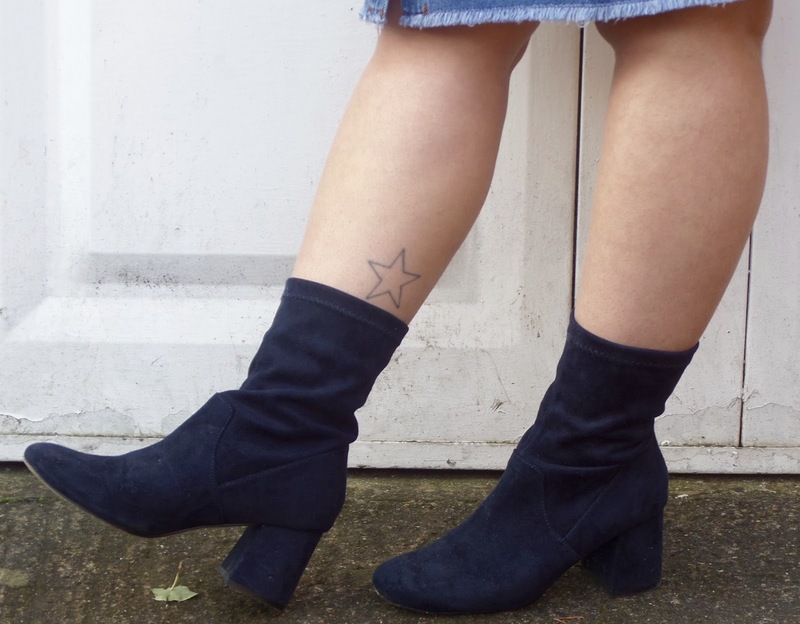 Boots: ASOS. Sunglasses: Firmoo*. 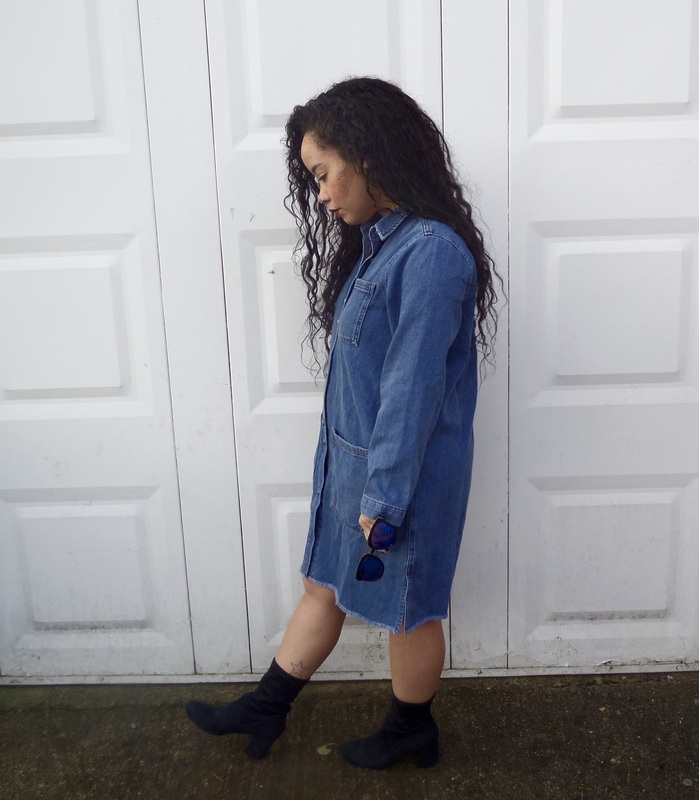 A little bit of sunshine has me doing crazy things.. Like going bare legged. I shan't lie to you, I totally put on a pair of jeans after these pictures were taken (SorryNotSorry). 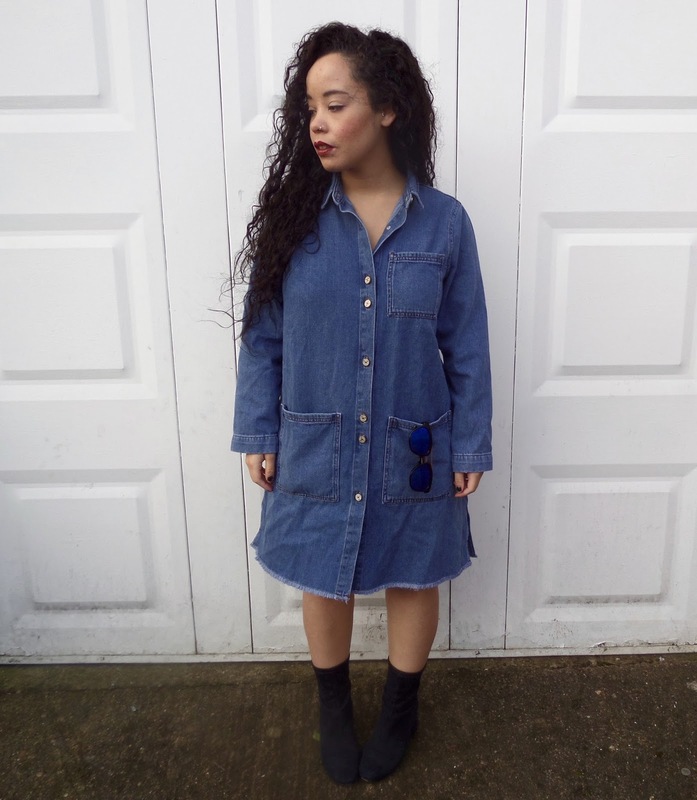 I adore denim, whether it be a delightful pair of jeans or in this case a dress. 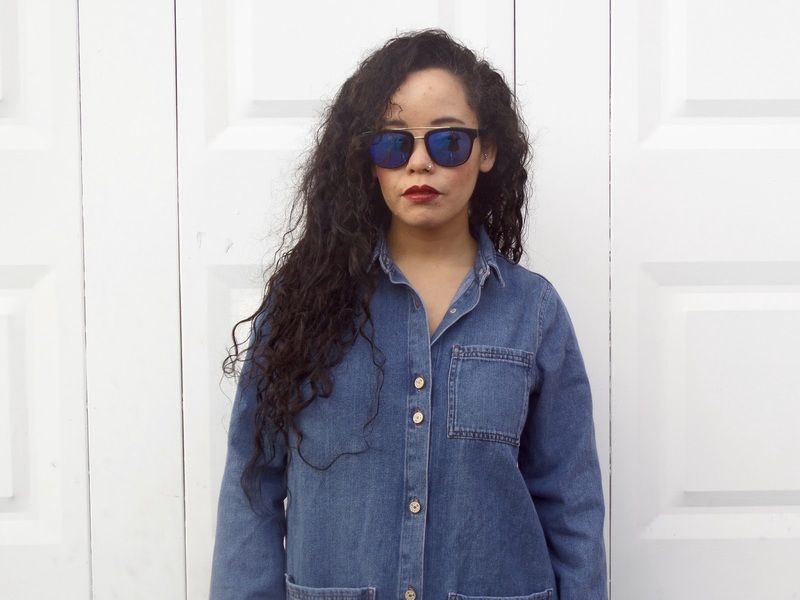 Denim is a classic staple to any wardrobe and something that everyone loves. I found this lovely number when perusing in Mango whilst waiting for a friend. I sized up when buying this because I can wear it as shown here, or I can wear it as a lightweight jacket. 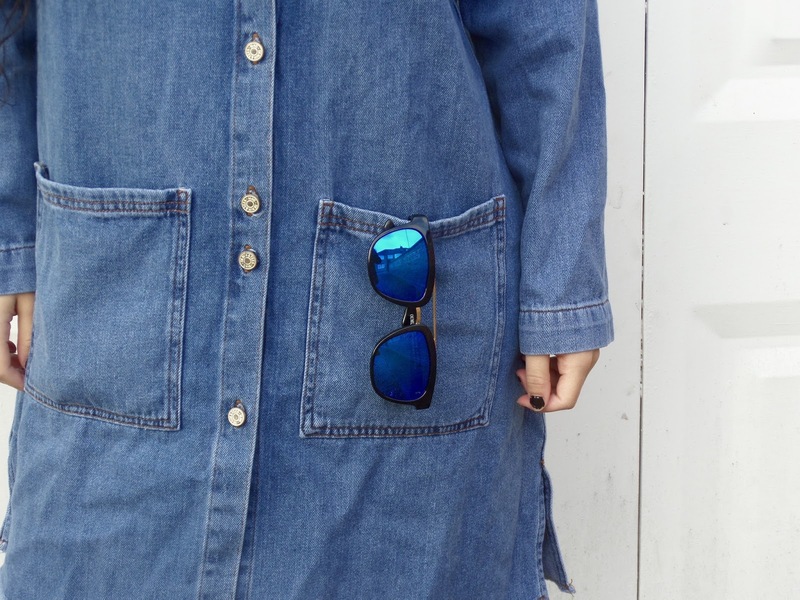 Now, when it comes to sunglasses I'm such a sucker for a mirrored lens. This pair were kindly gifted to me by a company called Firmoo, which is a online optical specialist who offer prescription and non-prescription lenses to their customers. With a wide range of products at a competitive price point, there really do offer something for everyone. I found their website easy to use, the customer service was brilliant and even better.. After placing my order, they arrived within the week! So, now that I have a new pair of sunnies, it's totally ok to use them as an excuse to book a holiday right?! i love and have these myself! :D they are so cute arent they! Cool outfit!! The mirrored glasses are great!!! That dress is really great with the sunglasses! wow, this dress is awesome and the glasses are surely a delight. 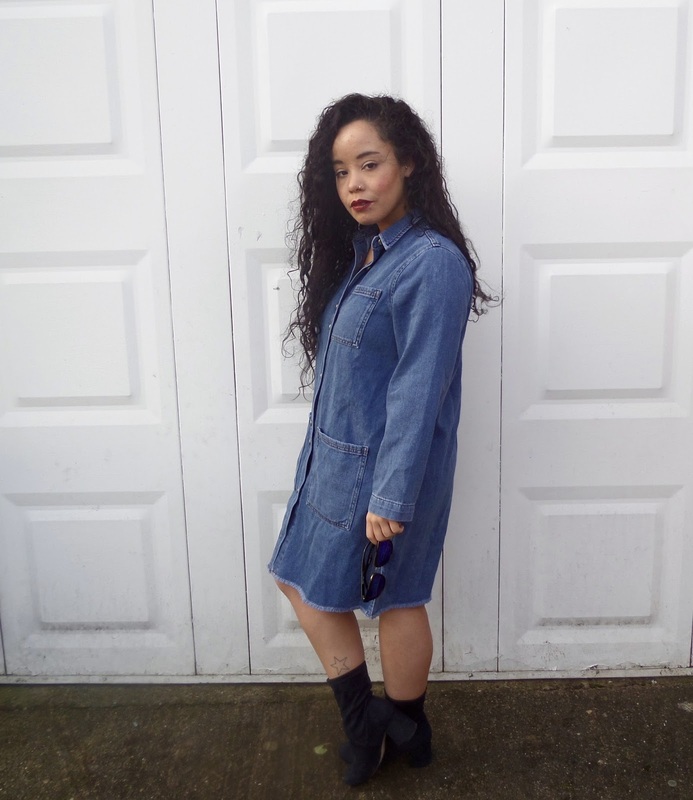 That denim dress is perfect for the upcoming warmer months! You rock this look so well! Plus, I think the addition of jeans with it would look totally awesome! Great style! I don't know if anyone has ever told you this, but you remind me of Rhianna! Love the look, very casual but very cool! 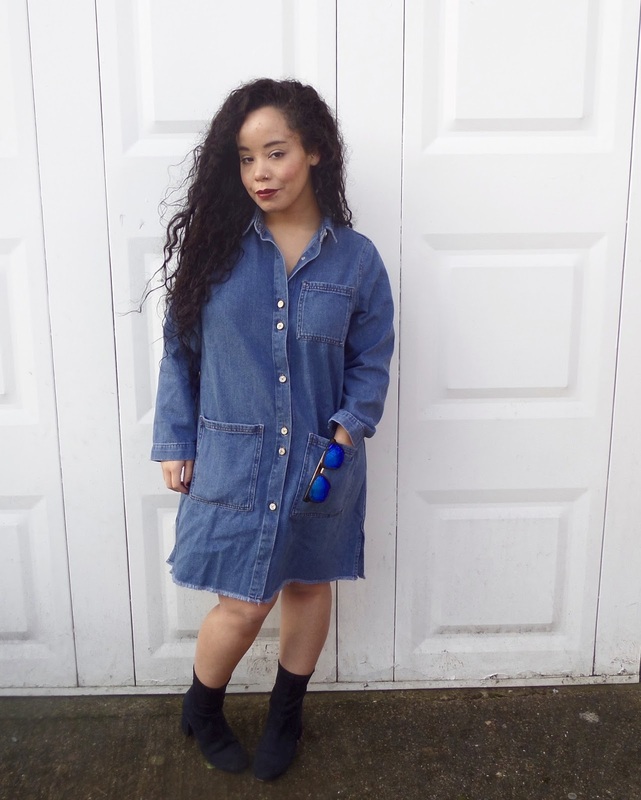 In love with this denim dress, and the sunnies fit your personal style so well! 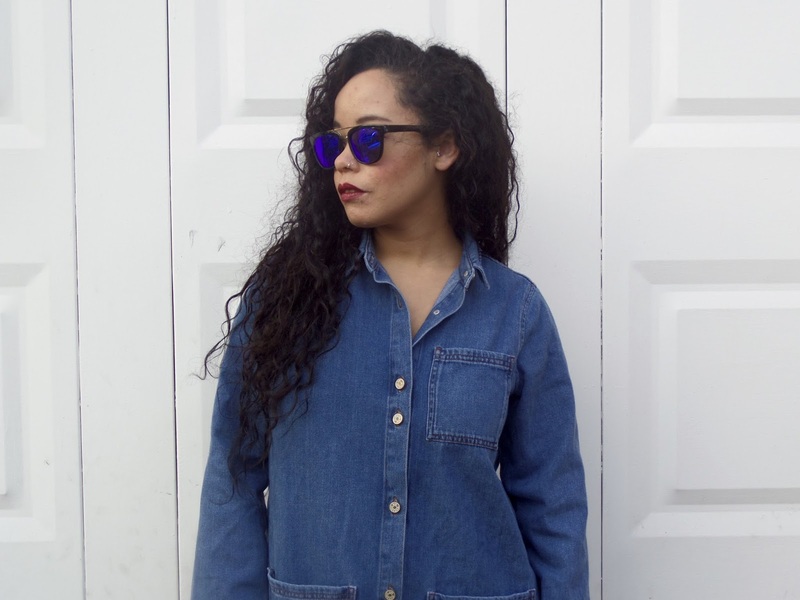 What a wonderful denim look! Absolutely love the design! i'm been on the hunt for colored frames like those. def gonna check out that website. it looks very good on you. happy Friday. 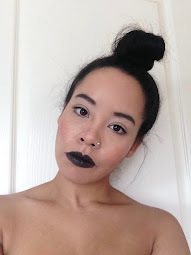 I followed you on bloglovin. cant wait to see more posts. Love how u flaunted the sunnies on your pocket! Great selection! Cute look and cool sunnies! great glasses, and u look chic in that shirt dress.